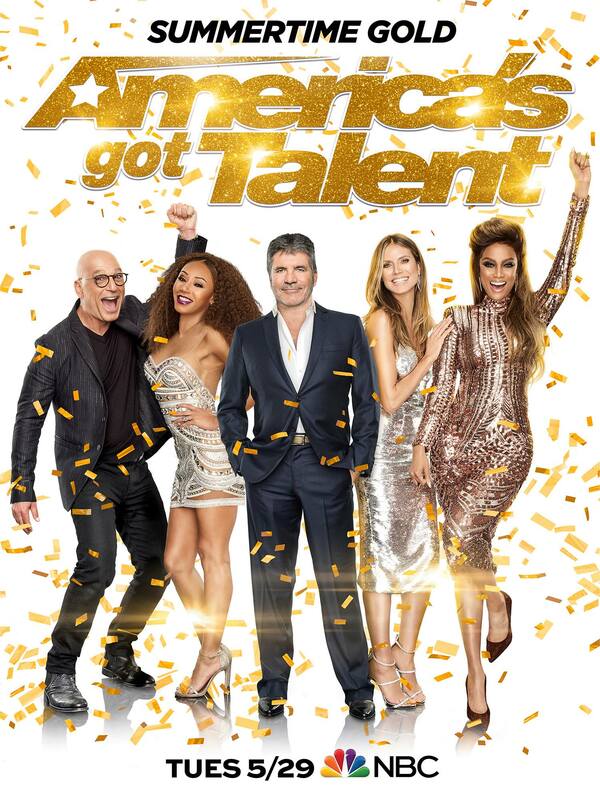 The Top 10 Music Performances From "AGT: Season 13"
Tonight, America’s Got Talent: Season 13 finalists will take the Dolby Theatre stage to deliver perfect performances for a chance to earn the $1,000,000 grand prize and a chance to headline their show in Las Vegas. Jake’s Take reveals some of the best music-based performances of the season! Hans kicks off our countdown with his Frozen-inspired performance of the Spice Girls’ “Spice Up Your Life.” During the performance, he not only sang and tap danced but also played both the accordion and the piano. Hans’ performance earned one of the judges’ first standing ovation of the live portion of the season. Courtney Hadwin is one of the most talked about acts of the season. Her voice reminds me of the late Janis Joplin. During her first live performance at the Dolby Theatre, she paid homage to the Godfather of Soul with her high octane performance of James Brown’s “Papa’s Got A Brand New Bag.” Win or lose, Courtney will be known throughout the world for her electrifying showmanship and powerhouse voice. The 14-year-old Savannah, Georgia native blew the judges and the Pasadena Civic Center audience away with her original rap: “Guns Down.” I have never seen a teenager deliver a fiery rap from start to finish. The young emcee delivered a powerful performance that would make her father, the late Camouflage, very proud of her. The former Glee actor was almost eliminated from the season at the Judge Cuts round. Thankfully, Simon asked him to sing another song, and Noah chose “Whipping Post.” It has been years since Bo Bice perfectly executed the Allman Brothers’ classic song on American Idol, but Noah lived up to Bo’s legacy as his husky vocals captivated the audience and made guest judge Martina McBride smile. Joshua, Bethany, and Manny Humile made their national debut as We Three during the Season 13 Judge Auditions. We Three paid homage to their late mother who passed away from cancer with their original song: “Heaven’s Not Too Far Away.” The song gave me chills and broke my heart. It was also viewed over 5 million times on YouTube. Despite not performing on the Season 13 finale, We Three has a bright future in the recording industry’s singer-songwriter lane. It is always risky to cover an iconic song such as the Bee Gees’ “To Love Somebody.” However, the father of six and pediatric mental health nurse delivered a moving performance that would make the Gibb family proud. Michael’s voice pierced fans’ hearts, and the excellent interpretation earned him Simon Cowell’s Golden Buzzer. Hopefully, he records this song for his first post-show album. Electric violinist Brian King Joseph never ceased to amaze me this season. From his impeccable artistry to phenomenal arrangements, he delivered grand slam performances throughout each round. I truly believe that “Gangsta’s Paradise” might help him get to the Season 13 Final Five because he transformed one of hip-hop’s iconic songs into a $1,000,000 Las Vegas spectacular performance. Ever since she sang “I Know Where I’ve Been” during her Judges’ Auditions, Christina Wells has been one of my favorite acts that I loved seeing perform at every round of the competition. 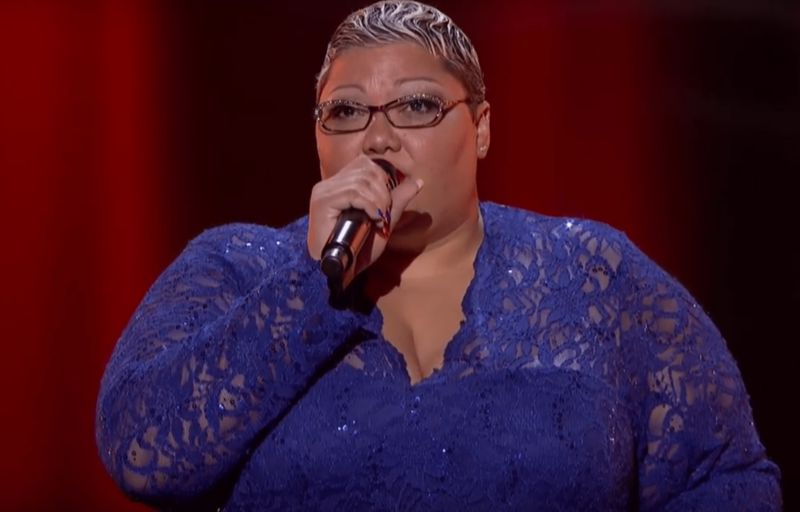 My favorite performance of Christina’s was during the Quarterfinals round when she delivered an outstanding cover of Jennifer Holliday & Jennifer Hudson’s “I Am Changing” from Dreamgirls. Christina’s rendition was a vocal touchdown of epic proportions and showcased her potential as both a recording artist and Broadway entertainer. While Christina Wells poured her heart and soul with this song during the Season 13 Judge Cuts, Glennis Grace decided to use The Greatest Showman ballad to showcase her omnipotent vocal range. When I watched Glennis perform the song, it is like the first time I listened to Adele, Kelly Clarkson, and Leona Lewis. I got chills from this performance, and I genuinely believe that she could be a force to be reckoned with in the music world. Angel City Chorale’s performance of “The Rising” earned my number one spot on this countdown. 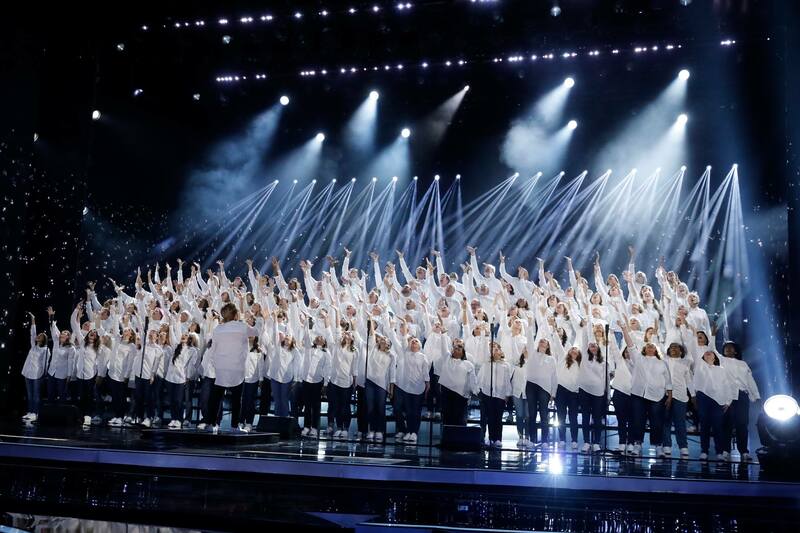 The Los Angeles-based choir honored the 9/11 first responders with an outstanding cover of Bruce Springsteen’s 2002 song that moved both the Dolby Theatre audience and America to tears. It indeed was not only Season 13’s best moments but one of the best choral performances in Got Talent history. I do not own any of the clips that are featured in this article. They belong to NBC, FremantleMedia North America, & SYCOtv.